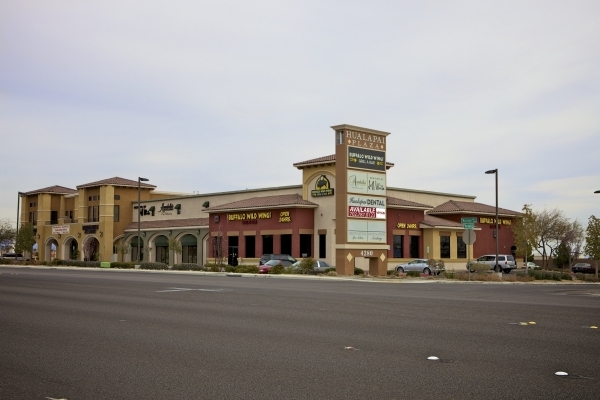 Underground Revolution signed a 59-month $395,256 lease for 6,542 square feet of retail space inside the 10-year-old Hualapai Plaza, on 2.11 acres, at 4280 S. Hualapai Way, Suite 200, in Las Vegas. Virtus Commercial’s Rob Hatrak and Jeff Mitchell represented both the lessee and lessor, Hualapai Plaza LLC. The reported average rent equals $1.02 per square foot.